Copper and aluminium cabling can be a productive source of scrap, but it needs to be processed first to release the value. 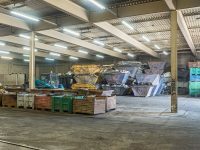 LCM Scrap Company Ltd is constantly investing in new technologies, such as our self-contained cable stripping facility, to generate clean scrap. 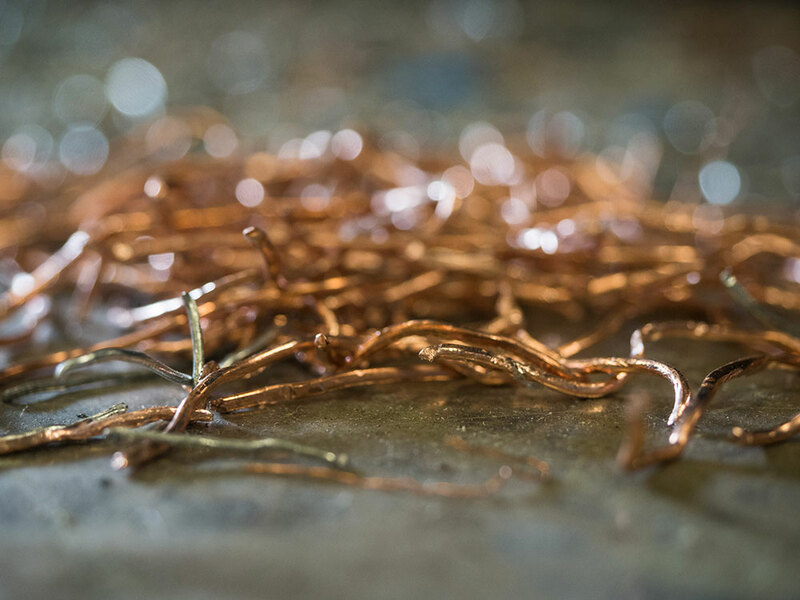 This allows us to offer excellent prices for your copper or aluminium cables. 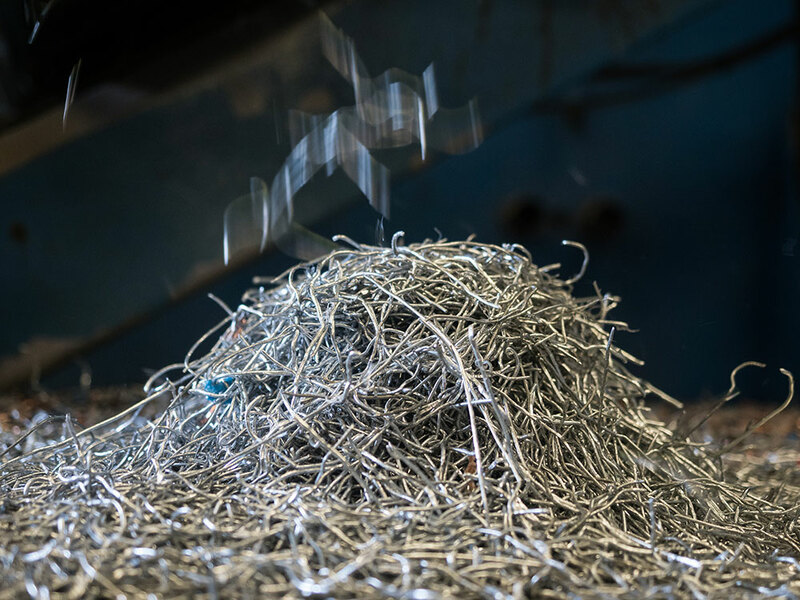 We have our own cable stripping and shredding equipment. 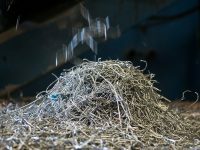 Cable recycling can recover copper, aluminium, steel, lead, and plastic. 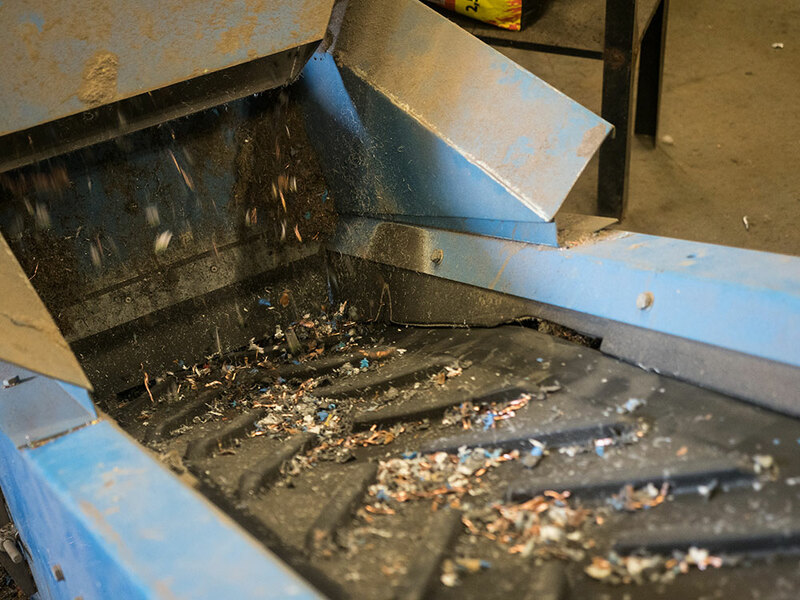 Recycling helps to prevent the cable from going to landfill, where its plastic coatings will not biodegrade. 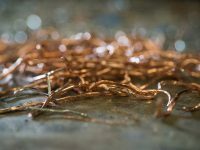 Cable is made in a variety of thicknesses and can contain several different components, including copper, lead and steel. 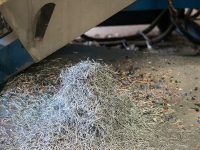 It is important to firstly grade the cable correctly so that it can be processed in the appropriate way. 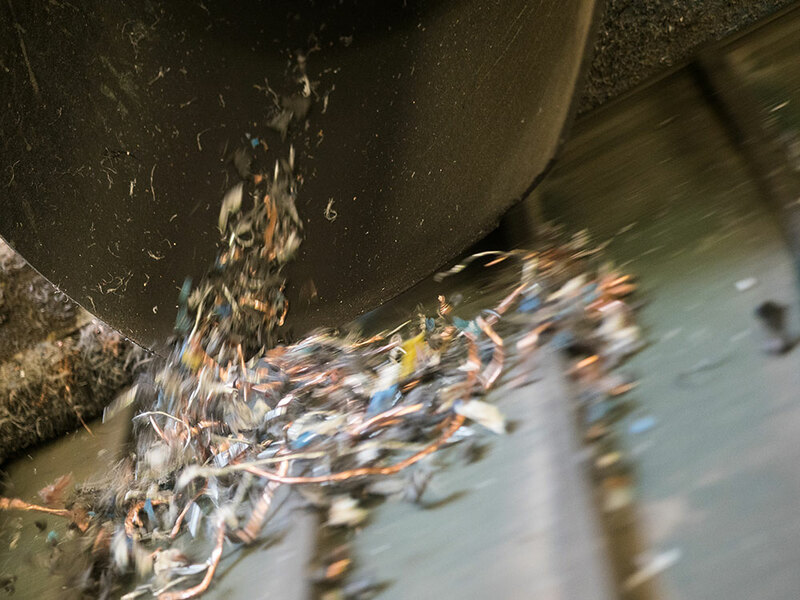 Cable recycling technology can recover copper, aluminium, steel or plastic from any cable. 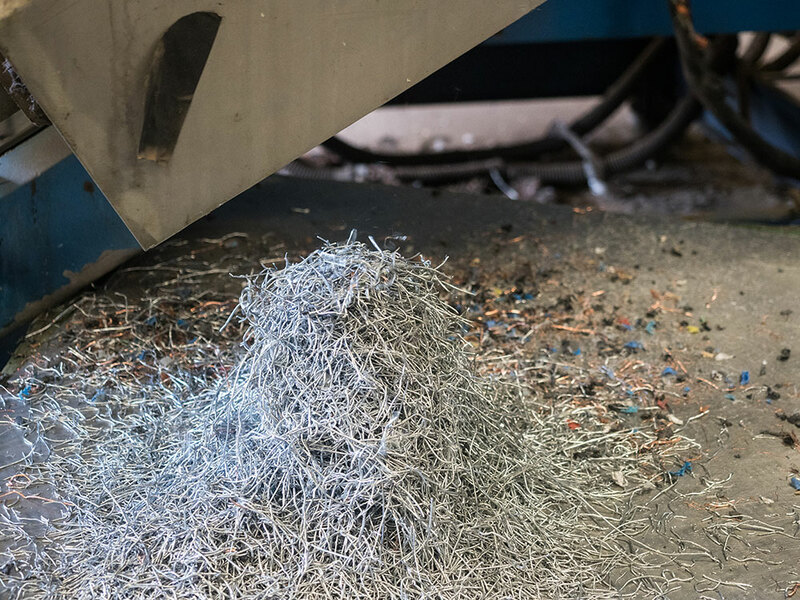 Cable stripping can remove the plastic or lead covering on copper and aluminium cable, stripping it down to a grade of bare copper referred to as ‘dry bright wire’, while steel can be taken from armoured cable by shredding. 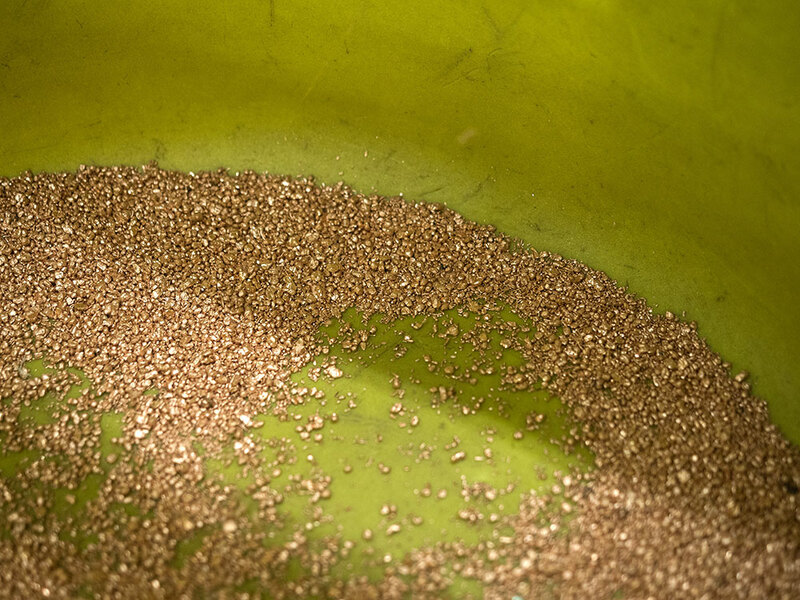 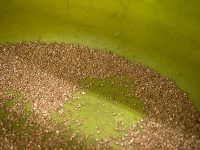 Both processes result in copper cores that can then be granulated. Such recycling reduces the space taken by discarded cables in landfill sites, where their plastic coatings do not biodegrade. 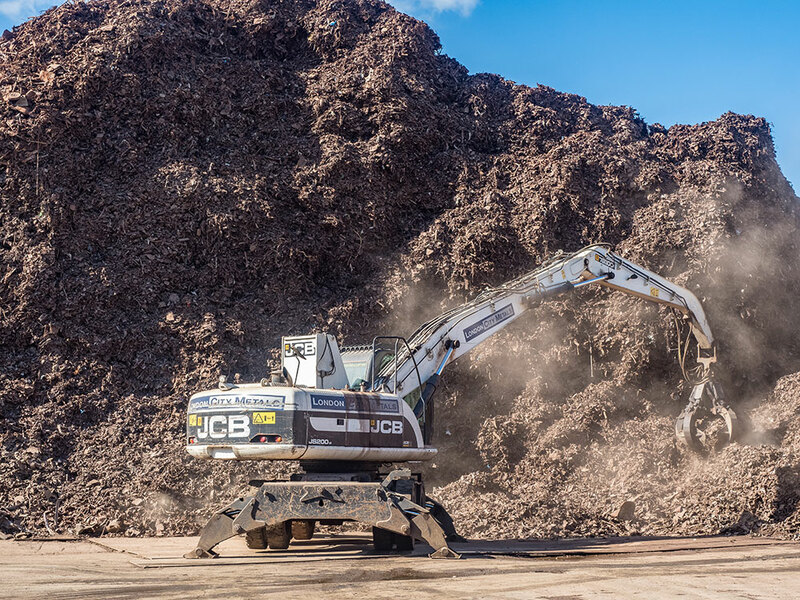 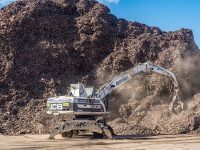 Costs for such disposal are spiralling, so using LCM Scrap Company Ltd for your cable disposal means that you make money rather than lose it.